The Water Department normal hours of operation are from 7:30 a.m. to 4:00 p.m. Eastern, Monday through Friday. The water department is responsible for 1,150 customers in Winamac, including construction and installing of new water lines from individual services and main water lines, including subdivisions. They conduct daily water tests to ensure proper operation of the water treatment plant and distribution. They are responsible for submitting required reports to IDEM (Indiana Department of Environmental Management). The street department is responsible for the care of over 15 miles of town streets, including maintaining streets and rights-of-ways within the Town limits, street sweeping, paint striping, asphalt paving and patching, alley grading and stoning, brush and leaf pick-up, plowing and removing snow, erect, replace and maintain signs, and service and repair all equipment. The street department also sprays for mosquitoes. 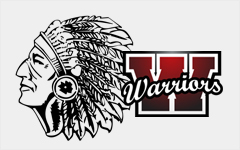 The Winamac Town Park includes large shade trees, a walking trail, playground equipment, basketball courts, volleyball courts, tennis courts, picnic tables and shelters to rent. 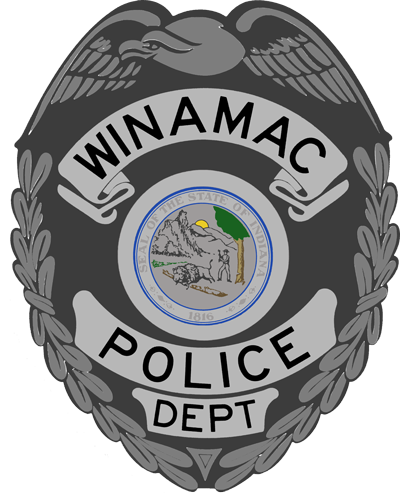 © 2014 Town of Winamac - Winamac, Indiana 46996. All Rights Reserved.